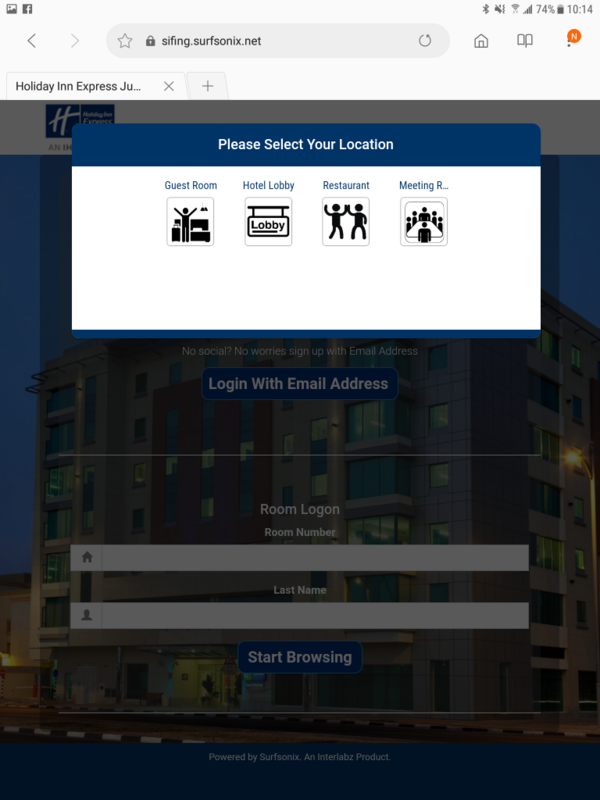 We recently stayed in a Hotel and needed to access the Internet using the complimentary Wifi access. 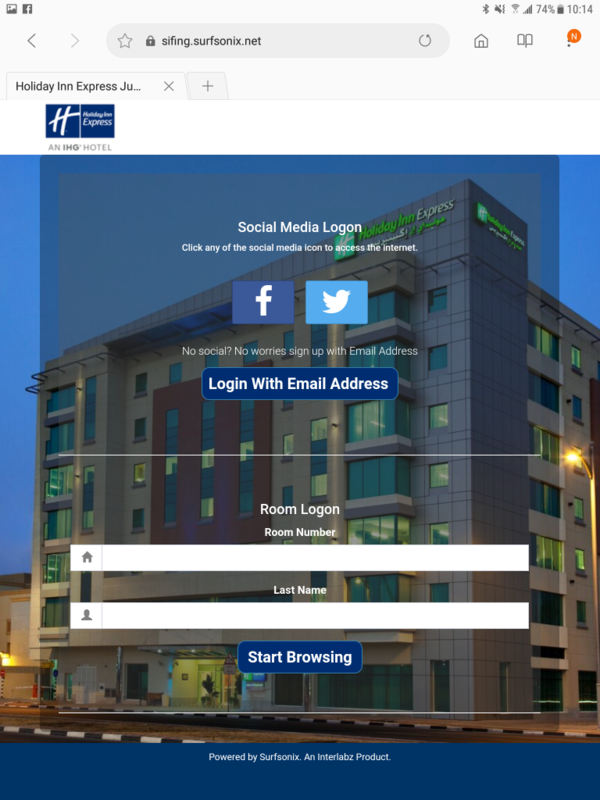 Unfortunately, whenever we opened the web browser on our phone, it would not be automatically directed to the Hotel’s “landing page” which is where you enter your guest credentials, in order to be granted access to the Hotel’s Wifi Internet service. The funny thing was that this was only a problem with our mobile phone. Out tablet’s browser connected to the landing page (also called interstitial login page) with no problem whatsoever. I tried various fixes suggested on the Internet, such as clearing the browser cache as well as opening a secure “incognito tab” but this suggestions didn’t help. A caveat is when you open the browser again, you may still see the landing page, despite still being connected to the Wifi network. If this is the case, don’t be fooled. Simply go directly to your required webpage rather than entering your credentials again. Only enter your credentials if you see a question mark on the Wifi icon at the top of the equipment’s screen.